Often referred to as ionizers, electronic air cleaners purify the air using electrically-charged filters. As air circulates through your heating and cooling system, electronic air cleaners trap particles and air contaminants to prevent them from re-circulating through your home. Highly effective and easy to maintain with reusable filters that can be washed, EAC’s are excellent choices to maintain clean and healthy air in your home or business. 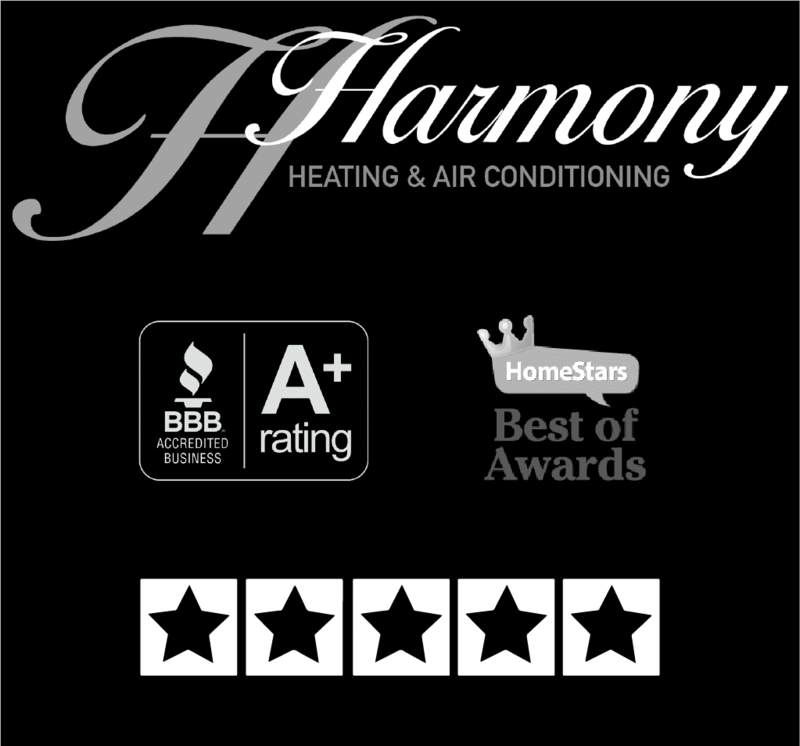 One criticism of EAC’s is the emission of low levels of ozone, however Harmony opts for brands and models that actually reduce the ozone emitted by other sources in your home.